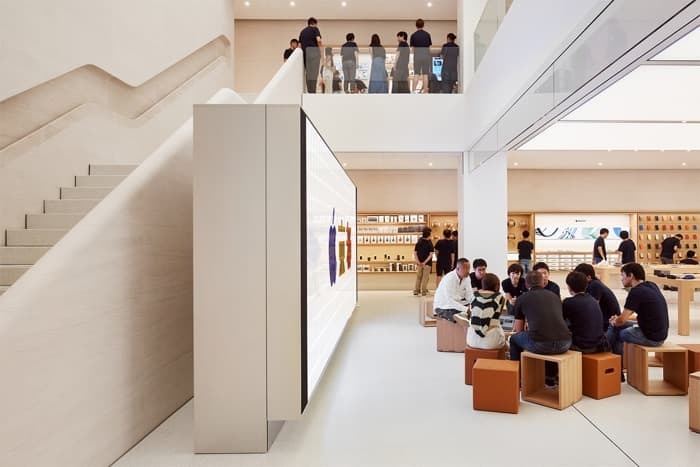 Apple has announced that it will be opening its new Apple Store in Kyoto Japan this Saturday, the company has release some photos of this new store and it looks impressive. Apple Kyoto’s architecture takes inspiration from local design and materials, with the upper levels clad in a translucent envelope inspired by Japanese lanterns. The use of lightweight timber frame and special paper on the upper facade also draw reference to the country’s traditional houses. 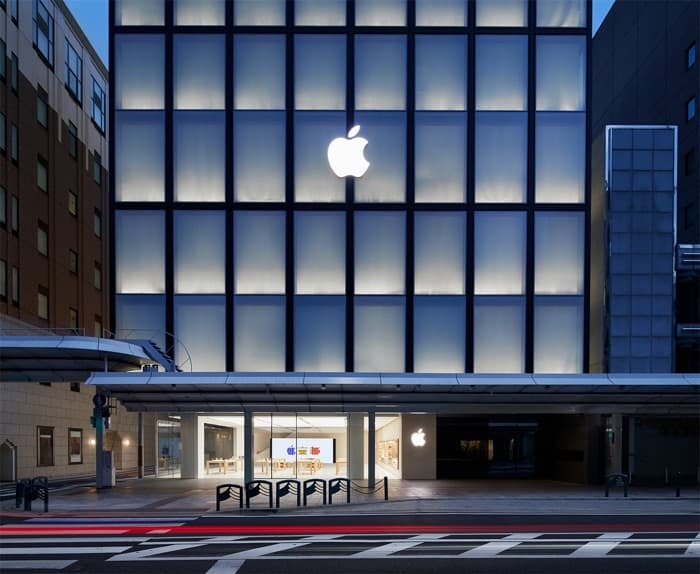 You can find out more information about the new Apple Store in Kyoto Japan over at Apple at the link below.